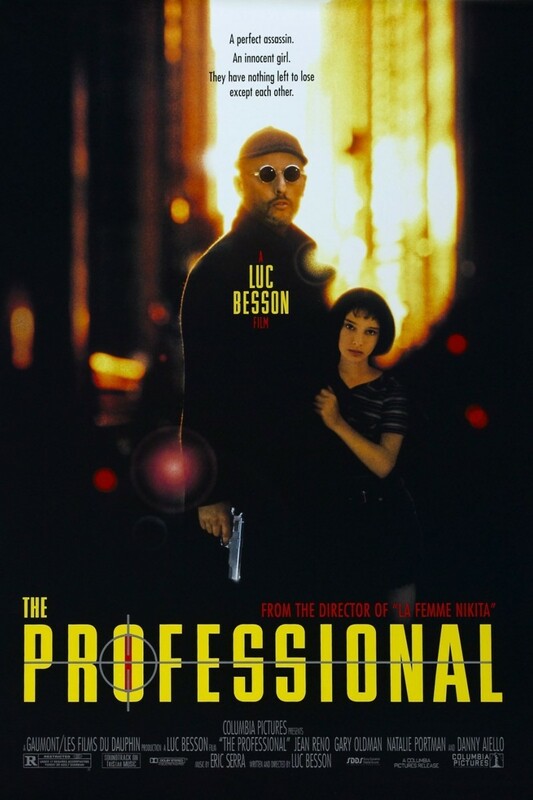 Mathilda is the lone survivor after her family is murdered by a corrupt cop. When she returns, she hides out in Leon’s apartment. Although she does not know much about the man, she soon learns that he is in the business of killing. She wants him to help her take revenge on the people who killed her family, and naturally he wants her to stay out of trouble. However, as Mathilda and Leon grow closer, it becomes more difficult for Leon to keep her from getting involved in his business.